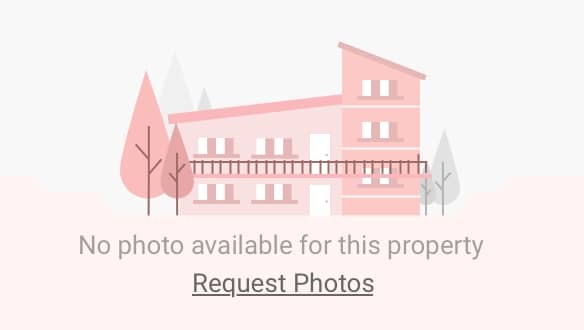 A full furnished 2 BHK flat in the most exclusive and decent locality with nature as ur neighbour.all the necessities and daily needed things at just a walking distance. A row bunglow with calm and quite area behind city centre mall nasik.all the necessities within walking distance.very much affordable and title clear property. A elegantly designed interior 2 BHK flat in one of the most prestigious housing complex of nasik.state of the art facilities and amenities in the 24*7 secure gated community. Budget flat in the most growing and developing area of Nasik with all the amenities at just walking distance still with the nature at its best in surrounding. 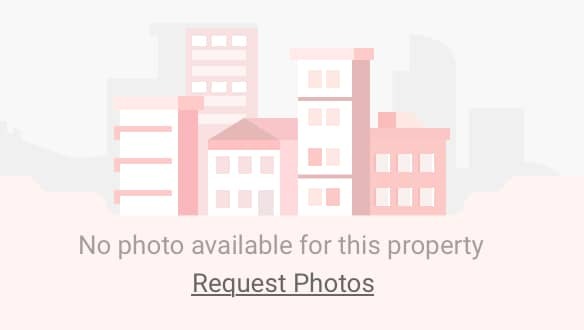 GROUND FLOORFLAT WITH GARDEN ON 3 SIDES IN THE MOST PROMINENT AREA OF NASIK THAT IS GOVIND NAGAR WITH AVCCESS TO ALL THE MAJOR PARTS OF THE CITY.SAFE AND SECURE NEIGHBOURHOOD.POSH AREA. A big and comfortable flat on second floor in one of the biggest and commercially buddy area near one of the most prestigious government industrial unit of Nasik. Cosy and comfortable flat in a apartment where all the necessities and requirement just outside the compound of ur building.with all the amenities such as lift and parking. A simply exclusive 2 BHK flat in the heart of Nasik city with alloted parking and lift.all the major necessities and requirements at walking distance.safe and decent locality. a beautiful and artistic tower in the most upcoming metropolitan poulated crowded area of nasik behind hotel express inn with all the required amenities and necessities at your doorstep. Smart property investments are made with a calm and composed mind. And, to be a smart homebuyer, one needs to possess certain traits.